We buy Hitachi hardware from clients all over the world. Contact us to learn more about our asset disposition services! 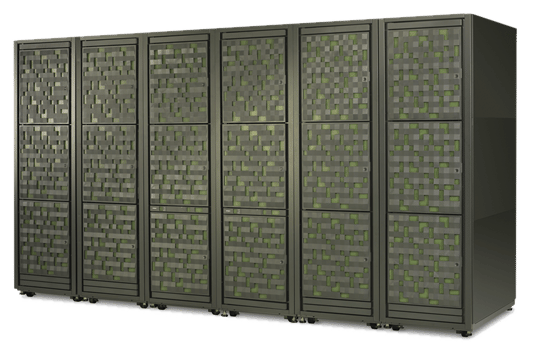 Spectra offers Hitachi Storage Maintenance and hardware support. We beat Hitachi’s maintenance prices by 40% or more! Why choose us? We offer several maintenance SLAs that can be tailored to conform to your needs and budget. 24/7 monitored “Call Home” feature alerts us of system errors, and automatically opens your support ticket. Advance parts exchange: ensures your Hitachi parts are ready & available at moment’s notice. On-site spares: Full standby units readily available in the event of total disaster. Spectra is a multi-platform service. You have 1 point of contact for all equipment in your data-center. 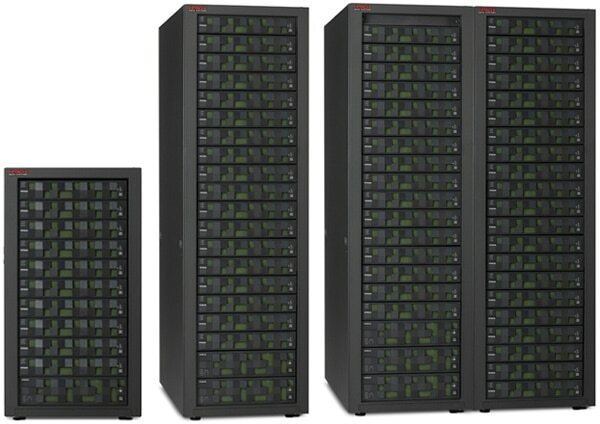 If you can’t find the Hitachi storage you need, please contact us to determine current availability. Please, if you do not see the Hitachi system or peripheral you require… Contact us (at the phone/e-mail below) as our inventory and available product changes daily! SPECTRA sells certain Hitachi products but is not affiliated with or endorsed by Hitachi. We offer a full range of maintenance and support on Hitachi storage systems. Find out more about our maintenance services.